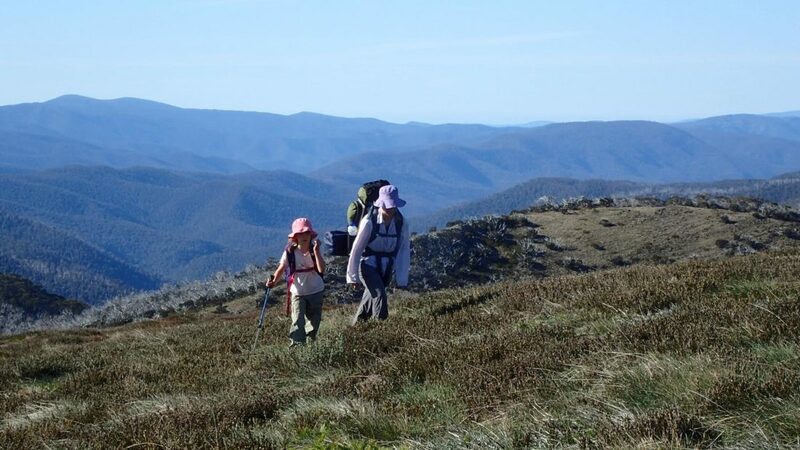 This popular bushwalk starts at Upper Howqua Camping Area, meanders along the Howqua riverbank and then climbs straight up Mt Howitt for a stunning summit walk. 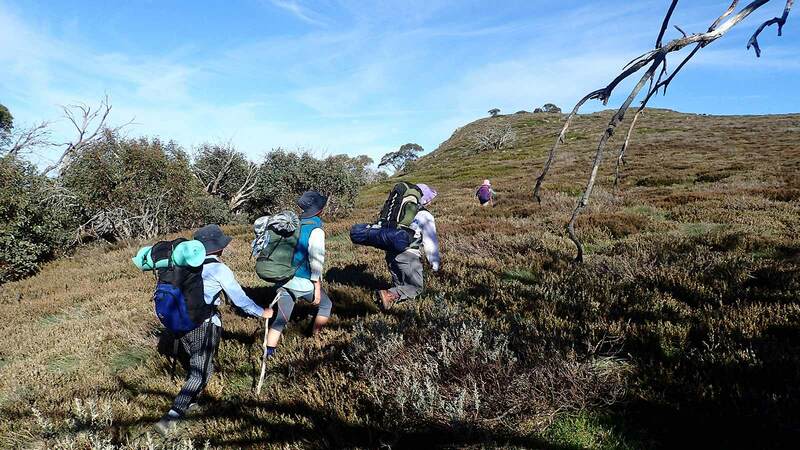 A popular access route to the Australian Alpine Walking Track. Continue beyond to the summit on the Macalister Springs Track, past Vallejo Gantner Hut to Howitt Car Park - this would be another 7 kms one way (down). 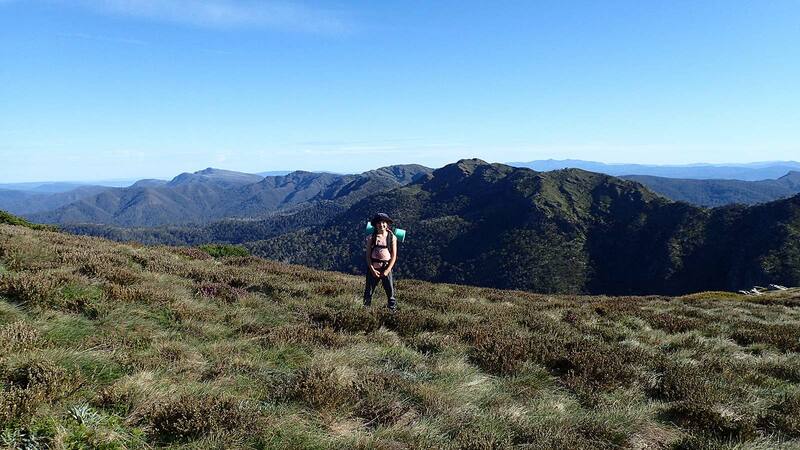 Walkers are advised to be prepared in this remote area of the Alpine National Park with little to no mobile phone service being available. Walkers often combine it with a multi-day loop walk over the Cross Cut Saw and return via Stanleys Name Spur and Queen Spur to Upper Howqua Camping Area.